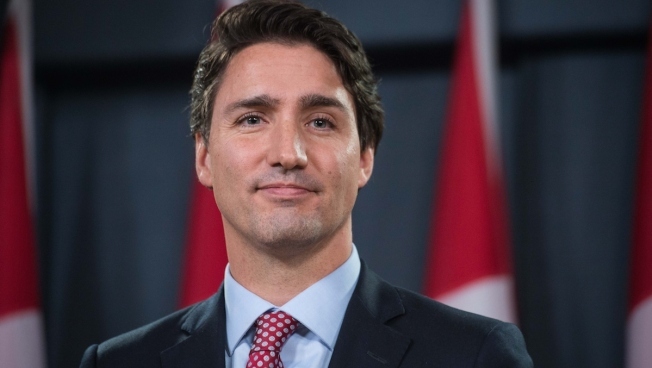 The "60 Minutes" interview with Justin Trudeau will air on Sunday. Canadian Prime Minister Justin Trudeau will be featured in an interview on "60 Minutes," in which he talks about what Canadians think about Americans' views of the world. Prime Minister Justin Trudeau says Canadians would appreciate it if Americans paid more attention to what's going on around the globe. Trudeau said in a "60 Minutes" interview to be aired Sunday that "it might be nice if they paid a little more attention to the world." The "60 Minutes" profile of Trudeau will air just days before he travels to the White House for a state visit.